There’s a great little story doing the rounds, following an interview Frances Barber gave to the US Doctor Who Insider magazine. 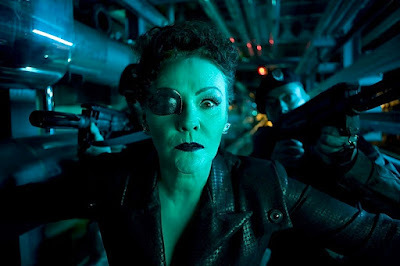 Apparently she is personal friends with both Sylvester McCoy and Peter Jackson, who is currently directing the new Hobbit film in which Sylvester has a starring role. 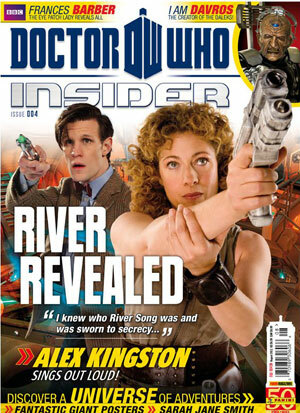 She and Sylvester were both at Peter’s house, when he revealed hidden in a cabinet, was McCoy’s original Seventh Doctor costume he had purchased off eBay! The UK national press have picked up on the story, and so far The Daily Express have written a piece about it (see below). 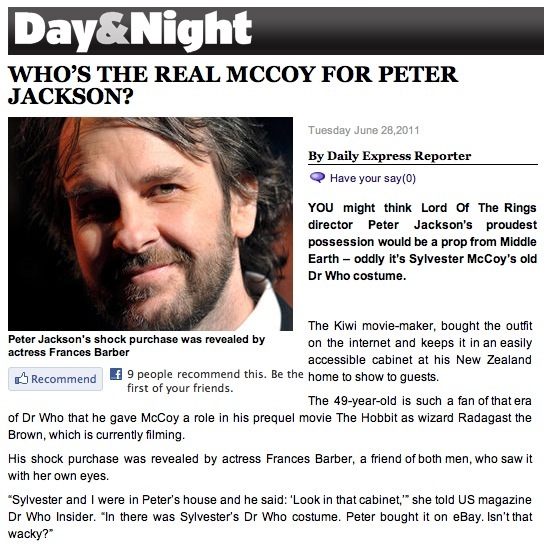 Who’s the real McCoy for Peter Jackson?